DJ Zinhle has some exciting news to share! 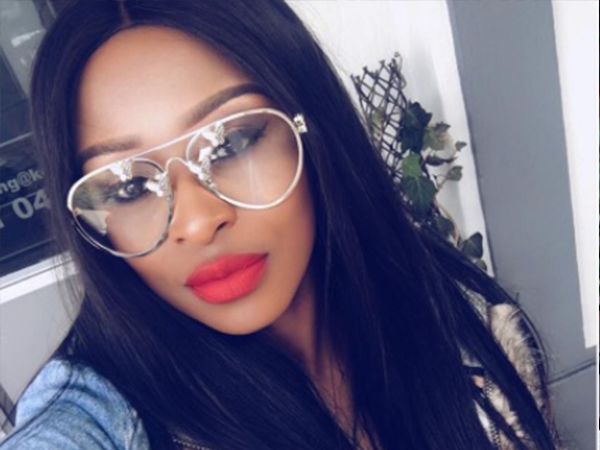 If you’ve been following DJ Zinhle’s social media, particularly her Instagram, you know she’s been going back to her hometown in KwaZulu-Natal often to do “work”. Well, we can confirm that DJ Zinhle is currently shooting a reality show set to air on one of the SABC channels in July. “DJ Zinhle has been filming at home since Easter for a new SABC show, and it’s been a hectic schedule,” a source on the production told YOU's sister publication Drum. According to the source the show is produced by the same people who produced Zola7 and it’s about how celebrities are giving back to the communities they grew up in. “Zinhle is working with some schoolgirls in her hometown to make a difference in their lives and it’s some very empowering stuff. It’s a lot of hard work but Zinhle is ready for it,” another source told Drum. The sources reveal the mom of one’s schedule has been so hectic with the week-long shoots but she gets back to Joburg for gigs and other work. “It’s some really awesome stuff and people will absolutely love it. The shooting schedules are hectic but it’s worth the output,” our source adds. The show will not only feature Zinhle but other celebrities too. When Zinhle first shared snaps of her in Dannhauser, reports suggested she’d gone home for cleansing, but now we know she’s only going home to give back.